The current City Government has seven members. The current Mayor is Mihhail Kõlvart. Deputy Mayors are Vadim Belobrovtsev, Betina Beškina, Kalle Klandorf, Andrei Novikov, Aivar Riisalu and Eha Võrk. Duties of the City Government members are regulated by fields of responsibility. City Government’s form of working is a session. Periodic sessions usually take place on Wednesdays at 10 am in the meeting hall of City Government. 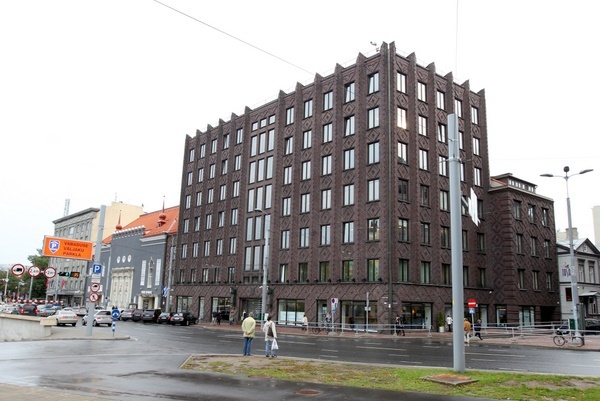 The City Government conducts the work of all institutions (except City Council Office) and subinstitutions of Tallinn.